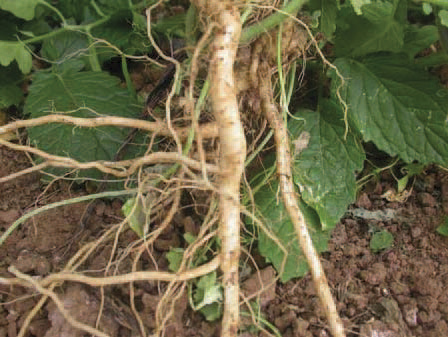 Rootstock | Shneor Seed Co. 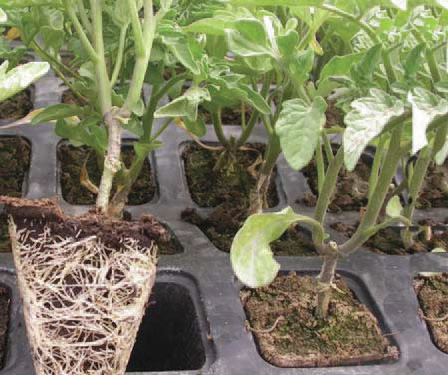 Provides high soil tolerance, improves the vigour of the plant. 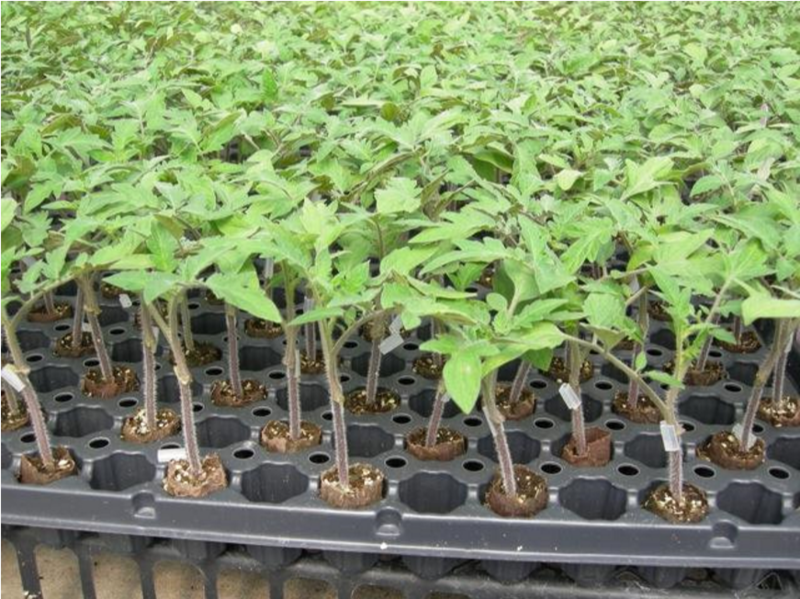 Improves fruit size and plant yield. 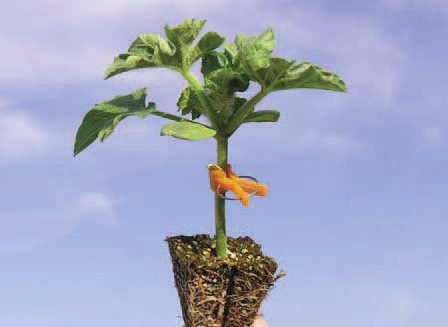 Brusli is compatible with most indeterminate tomato varieties and has demonstrated the ability to improve the vigor and yield of the plant. has high germination rate. Very strong and vigorous plant. This variety is half wild tomato which gives extra vigor to the plant. Resistances: V, F1, F2, TMV, NEMATODE.